The amazingly comfortable, amazingly convenient sofa, lounger, recliner and fold out bed, all in one. 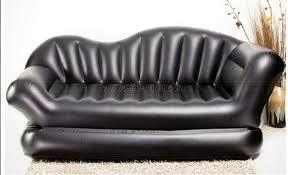 Air Lounge, the amazingly comfortable, amazingly convenient sofa, lounger, recliner and fold out bed, all in one. Plug in the jet propulsion Pump and in less than 3-minutes, the Air Lounge inflates into a full sized sofa that fits perfectly into any room in your home. 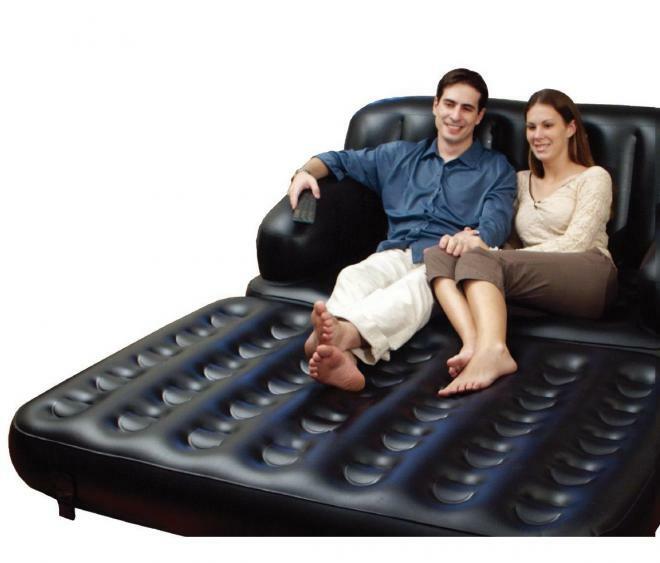 Unfold it and instantly, it converts into a an incredibly comfortable air mattress. Or flip it over and you’ve got a chaise lounge recliner. The Air Lounge Surround Suspension Air Technology supports your body comfortably on air. Short of space and need some extra furniture fast? 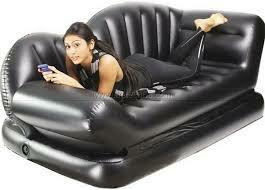 The Air Lounge Inflatable Sofa/Bed can be quickly and easily set up. The Air Lounge Inflatable Sofa/Bed comes with its own Jet Propulsion pump which can fully inflate the Air Lounge in 3 minutes. 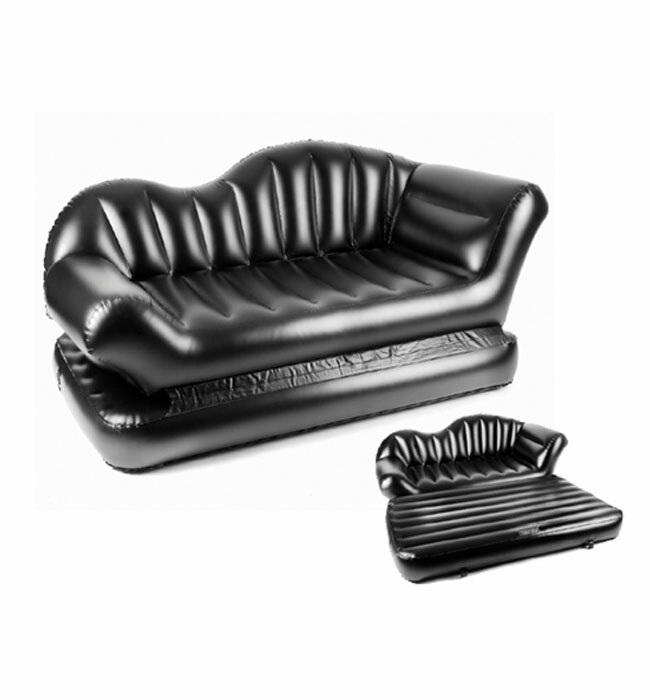 In addition to being a comfortable sofa, the Air Lounge Inflatable Sofa/Bed can easily become a comfortable bed or recliner.